Grizzly is one of our biggest dogs and a powerhouse. He has a seamless gait and is one of the fastest trotters in the kennel moving with a lot of speed and strength. Grizzly is very loyal and affectionate. 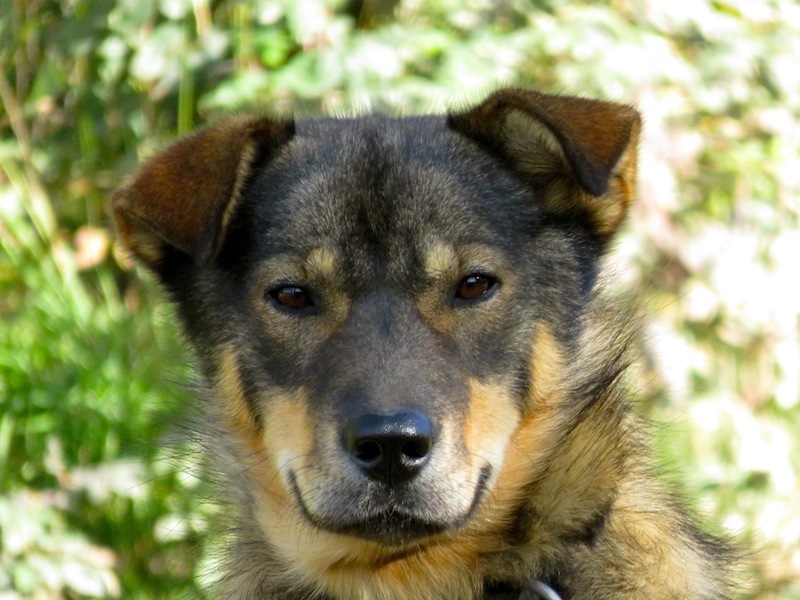 Grizzly is a sire to 7 with Rahja for another musher.